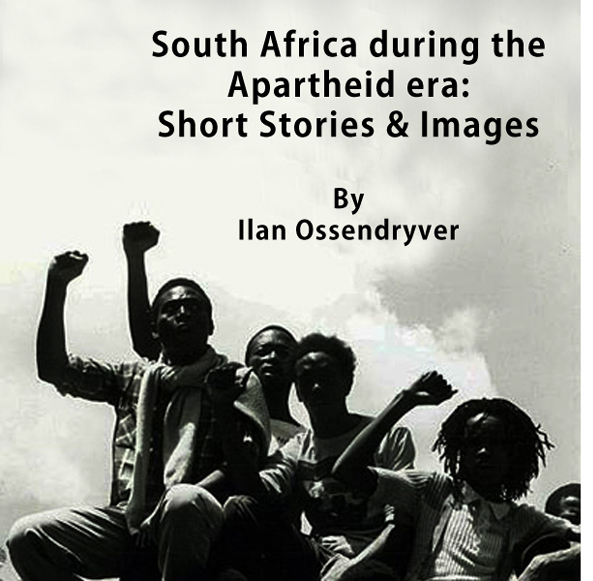 The short stories by South African photojournalist Ilan Ossendryver are about the hardships and cruelty that Black South Africans had to endure under the Apartheid regime of South Africa. 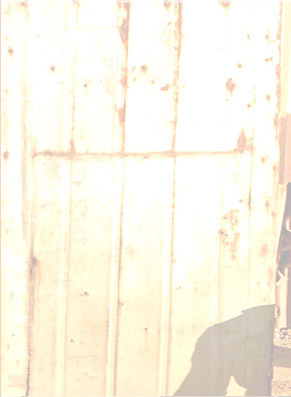 The book is illustrated with over 80 photographs of life in South Africa under Apartheid. 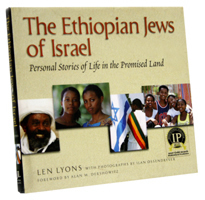 (Jewish Lights This first book to recount in captivating photographs and candid interviews the profound challenges and inspiring accomplishments of Ethiopian Jews struggling to become Ethiopian Israelis. The book is a winner of a Gold Medal from the Independent Book Publishers Awards.